CEO Evan Spiegel has been promising a complete rebuild of the much-maligned Snapchat Android app for what seems like an eternity — or since 2017, to be precise. Back in February, he proclaimed that the new app would be released before the end of the year, eliciting feelings of pure euphoria indifference. 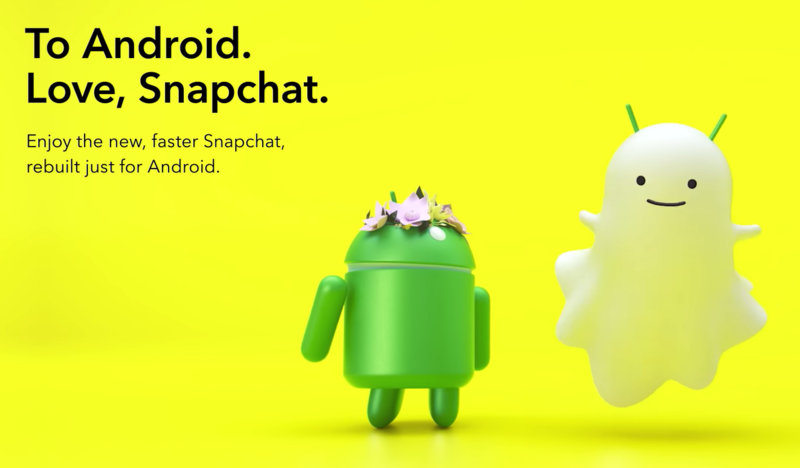 Finally, the new dawn of Snapchat on Android is upon us. 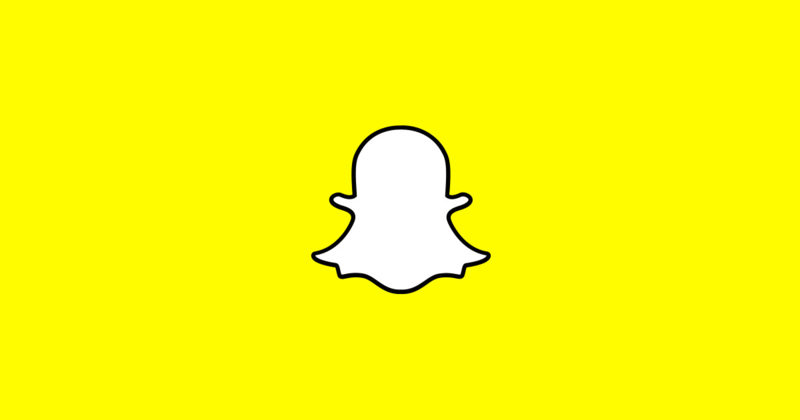 Snapchat's Android redesign has been a long time in the making. Back in late 2017, Snap CEO Evan Spiegel promised a completely rebuilt Android app. The redesign could initially only be enabled with root access, though it's been possible to turn it on in the UI for many months now. Spiegel is now claiming that the rebuilt app will be fully deployed to all by the end of the year. 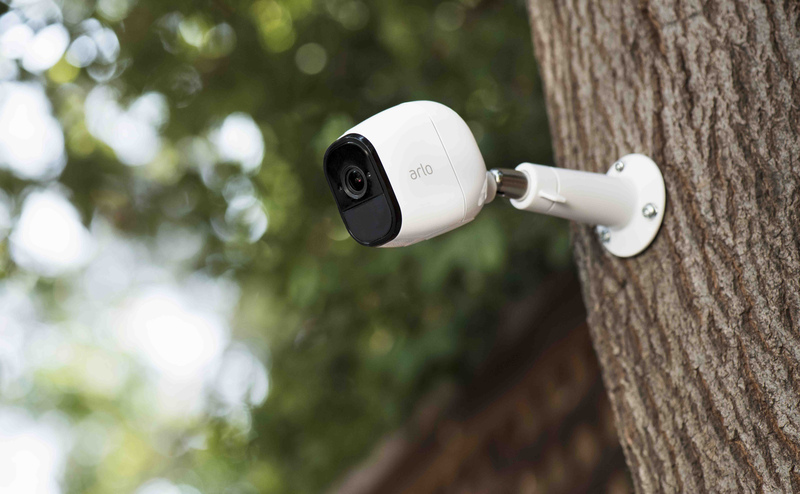 Connected security cameras from Arlo are some of the best on the market — Ryan called the Pro 2 the best wireless camera in his review, despite a couple of drawbacks. With Cyber Monday deals you can still get some substantial discounts on Arlo products (like at Amazon and Costco), and thanks to a tweet from the company's CEO, there will soon be even more features to make it worth your while. 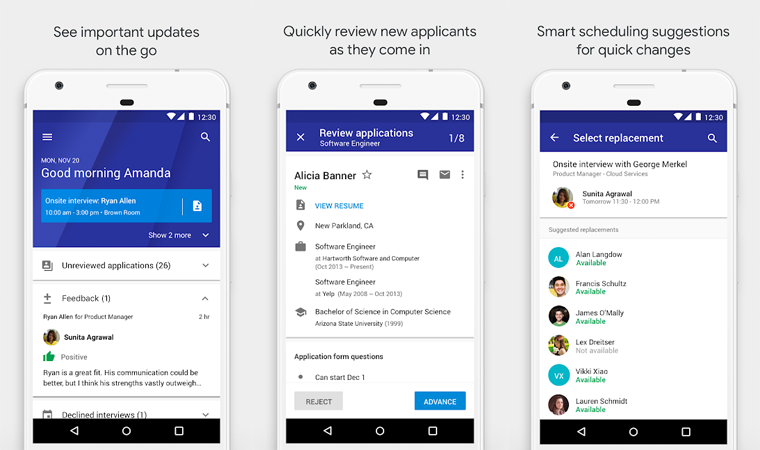 Last summer, Google unveiled a new recruitment tool aimed at helping small and medium-sized businesses to bring in fresh talent. 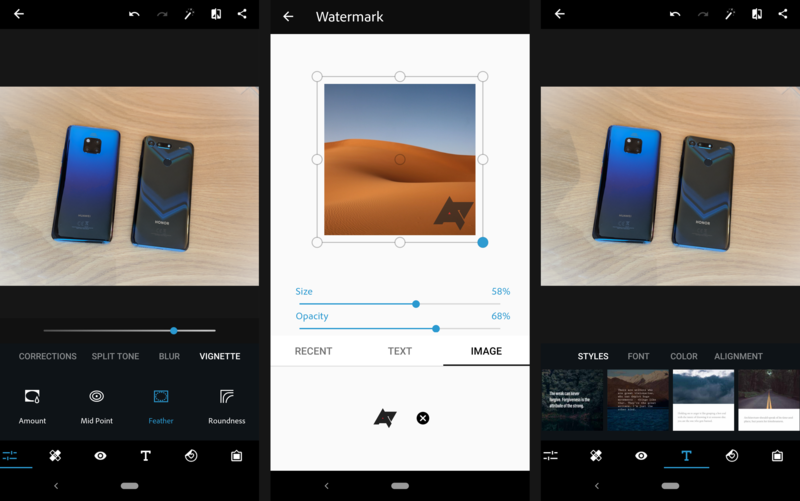 It's only been available as a web app up to now, but a dedicated Android app has just gone live on the Play Store, although not officially released just yet. There's no shortage of dashcam brands and companies nowadays, but very few of them offer LTE connectivity for easy remote access to videos, alerts, and livestreams. 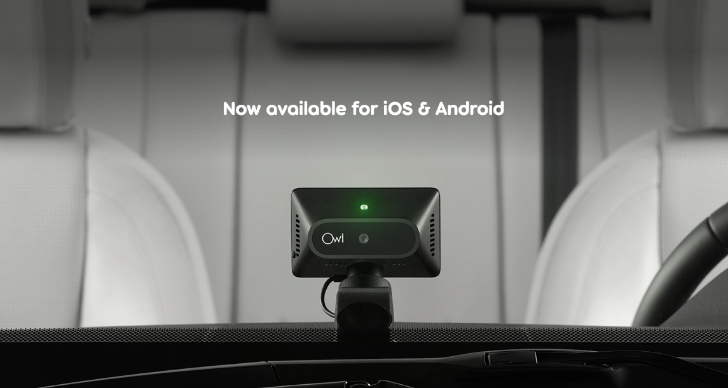 Owl Car Cam is one of them and now it also works on Android, after being compatible with iOS only at launch. 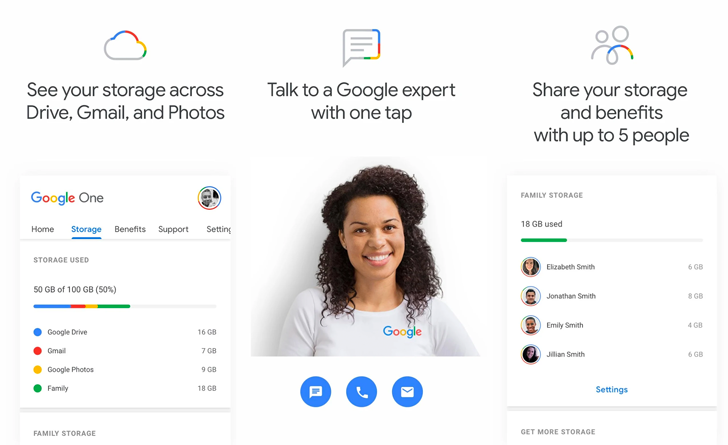 Google recently announced that it was replacing its current non G-Suite Google Drive storage plans with a new pricing structure called Google One. All your stuff will stay in Drive and other Google products as before, but you might get to pay slightly less depending on how much space you need. Google One now has an app in the Play Store, but it won't do anything until the service goes live sometime in the next couple of months. 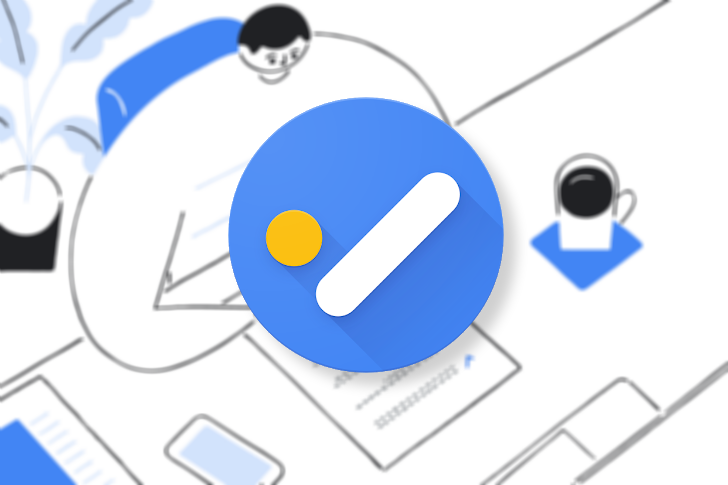 It's been apparent for some time that Google was working on a new Tasks app, and further confirmation of this came with the leaked Gmail redesign. Now it's official. 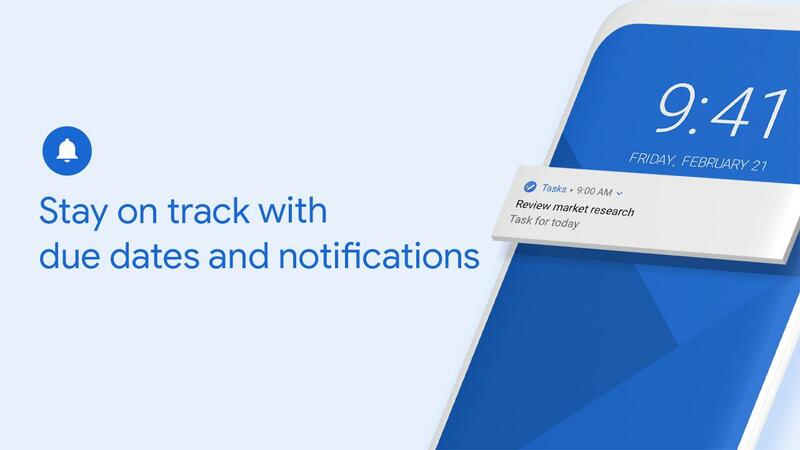 Google Tasks has been completely overhauled and is now unrecognizable from the hardly-used husk of a Gmail add-on it has been up to now. It comes as the Gmail refresh is starting to roll out more widely, but there's also a separate app for Android, iOS, and the web that you can try even if you don't use Google's email app.